I first met Ronald (Ron) when he came to work at Tokanui Psychiatric Hospital in the Waikato as a staff nurse in 1985, I was a student nurse there at the time. Over the subsequent years till now our paths have continued to cross in our shared fields of mental health, as well as Māori mental health nursing. Ronald was born in Hastings, the older of twin boys. Ronald’s dad (John Sony Baker) was in the 28th Māori Battalion, his last posting was in Auckland where Ron and four of his siblings grew up, attending school at Ruapotaka and Tamaki College. Ron’s Mental Health career spans nearly forty years where he has been instrumental in the development of Māori mental health services in this country. In 1978, he trained as a psychiatric nurse at the Carrington Hospital in Auckland. In 1984, Ron went to Tokanui Psychiatric Hospital where he worked as a staff nurse and then charge nurse at Whaiora Māori Cultural Unit– the first Māori mental health unit in New Zealand. In 1989, Ronald returned to Auckland, and at the request of Ngāti Whatua Kaumatua Henare Sutherland, he took the position of manager at Te Whare Paia, Māori Mental Health Unit at Carrington Oakley Hospital. In 1991, Ronald established Manawanui Māori Mental Health Unit in Auckland, which continues to provide Marae based Māori mental health service in the community under Auckland District Health Board. Ronald has achieved many other milestones in his career, such as the Winston Churchill Fellowship; ANZAC Fellowship to research and investigated traditional healing and health practices with first nation peoples of Canada, USA, Southern and Central Australia. Ronald is a founding member and Fellow of Te Ao Māramatanga, New Zealand College of Mental Health Nurses, which has been an area that we have maintained collegiality to the present day. Ron contributed to the cultural training of Crown Health Enterprises, Regional Health Authorities and District Health Board staff over the years. He also delivered programmes for the development of iwi and community support workers in the 1990s and the Hauora Diploma at Te Whare Wananga o Awanuiārangi. 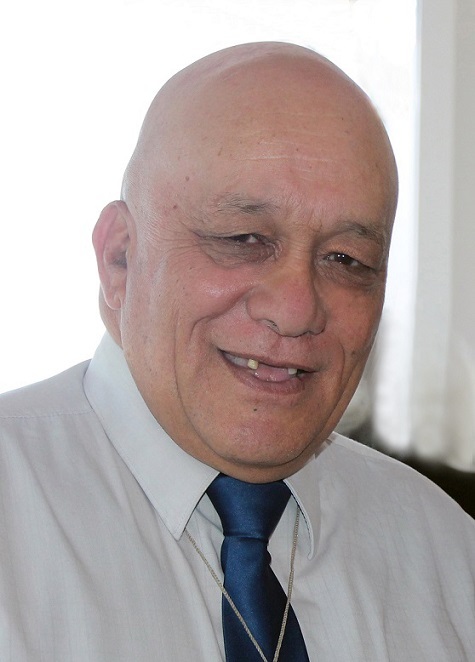 In 1997, Ronald’s continual passion for working with people took him home to work as a clinician in Mahia and Ngāti Porou Hauora, he went on to work in Northland for North Care Trust and Northland District Health Board Mental Health Services. In 2011, Ronald returned again to Auckland to take up the position of Kaumatua for Auckland and Waitemata District Health Boards, based at Manawanui.